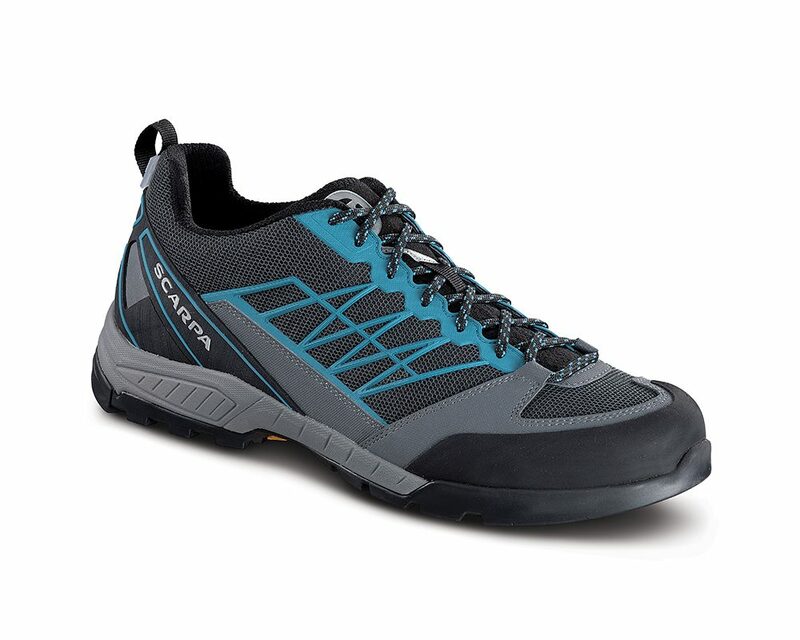 Fresh for this Spring comes two new models, the Scarpa Epic and Scarpa Epic Lite OD, this low cut shoe is ideal for people looking for a rugged approach and trekking shoe. 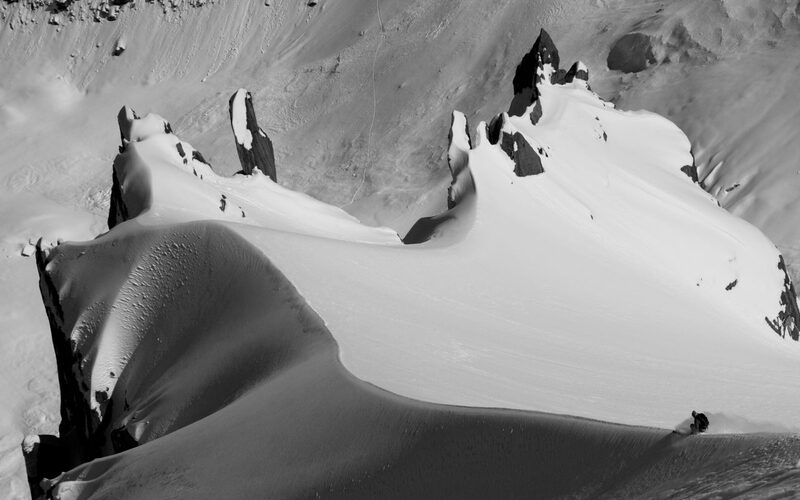 As Winter comes to a close in Europe, many Mountaineers and Alpinists make the pilgrimage to Alaska. This month, Scarpa UK team members Greg Boswell, Will Sim and Paul Prentice will be flying to Anchorage with the aim of some new routing, Alaskan style! 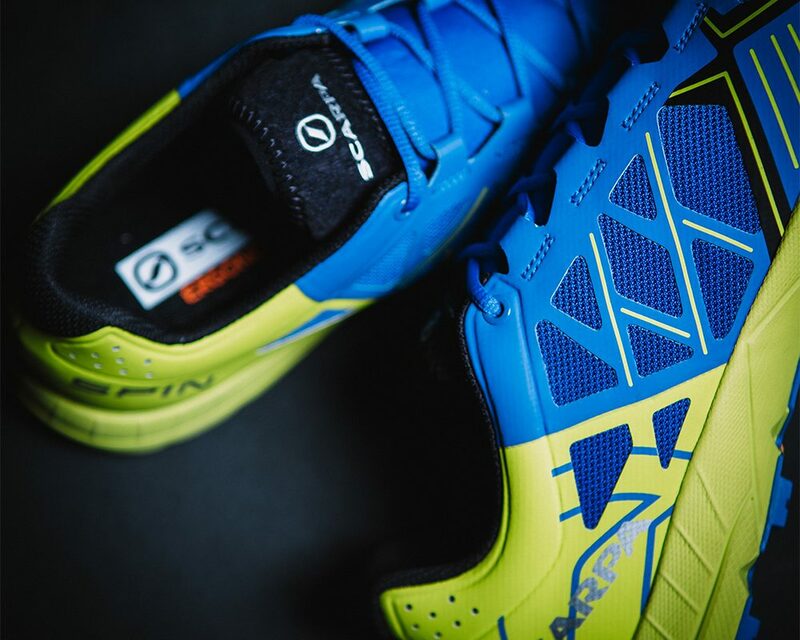 The Scarpa Spin is brand new for Spring 2017 and has been built for Speed – read on to find out more about this exciting addition to the Scarpa Alpine Running Family. 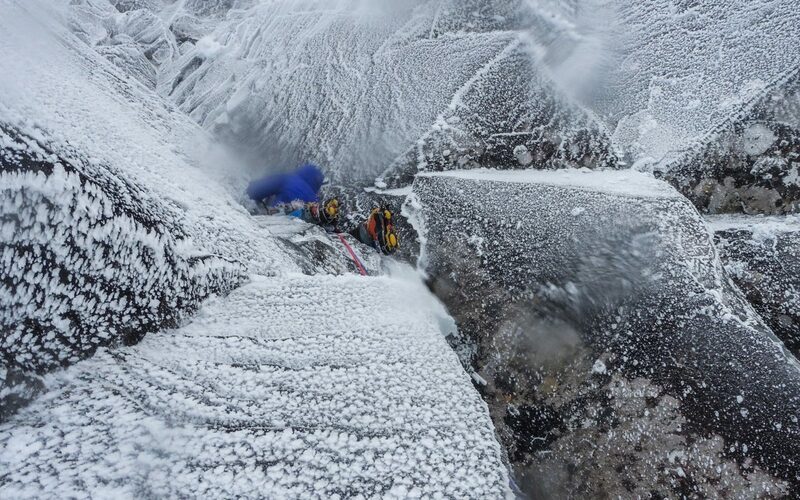 Some Scottish winter climbing routes get big reputations: they’re hard, bold or unrepeated. Sometimes they’re the routes everyone falls off, the one where everyone gets lost, the looked at but not climbed, the tried but unfinished and, of course, the one with a formidable name. 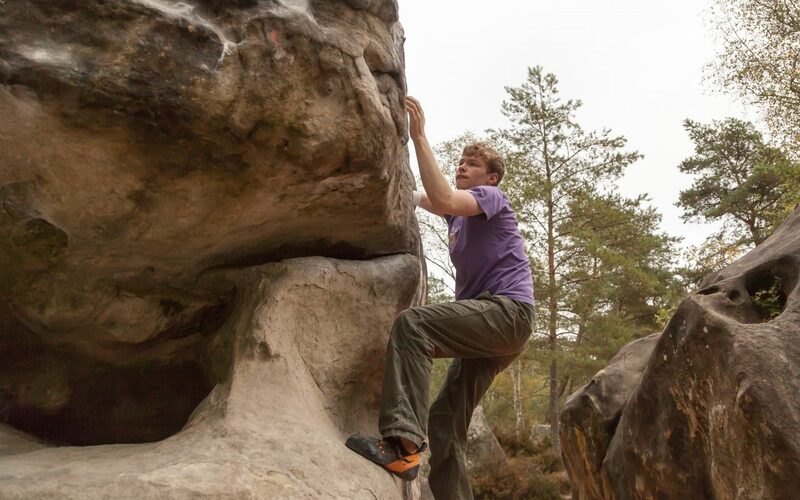 Matthew Phillips is the current British Champion in the AU2 Paraclimbing category and the youngest member of the GB ParaClimbing Team being just 15 when he joined the team in 2016. Now starting his second year in Team GB he has just become a Scarpa supported athlete. 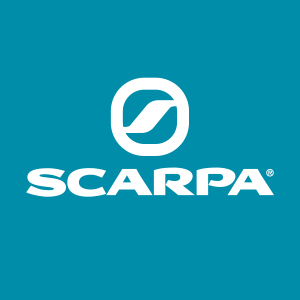 In his first post for the Scarpa UK Blog he wants to raise awareness of Paraclimbing in the wider climbing community. Scarpa pro skier Ross Hewitt talks through his top 10 tips to improve your ski boot fitting and help ensure you get a perfect fit for your skiing needs. 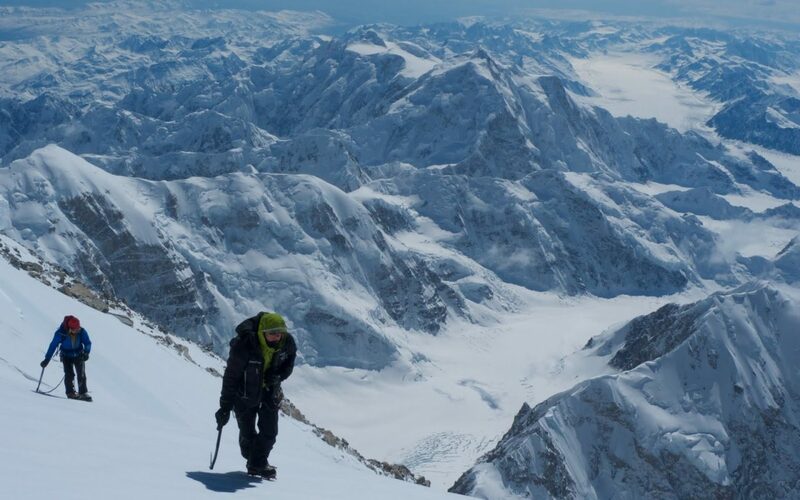 Will is maybe the most experienced alpinist of his age in the country. In this blog post Will describes his journey to becoming a guide, and what he has learnt in his time guiding clients in the alps. 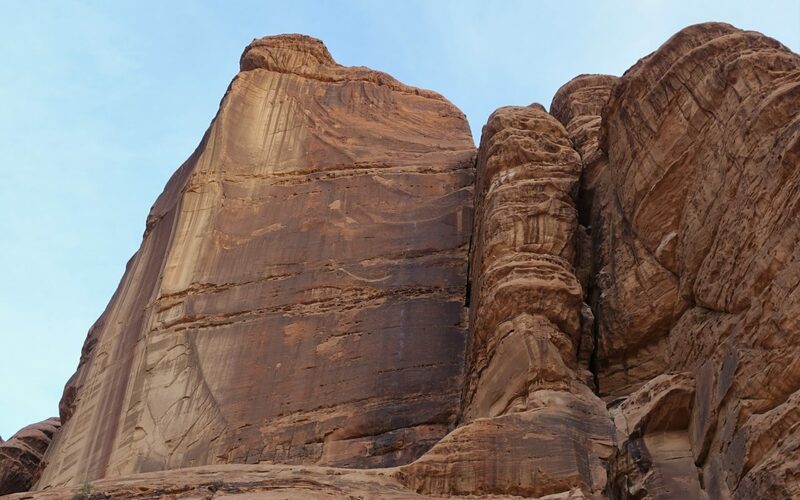 Calum Muskett and Dan McManus have recently returned from Wadi Rum, Jordan, where they successfully climbed a brand new line on an impressive face. 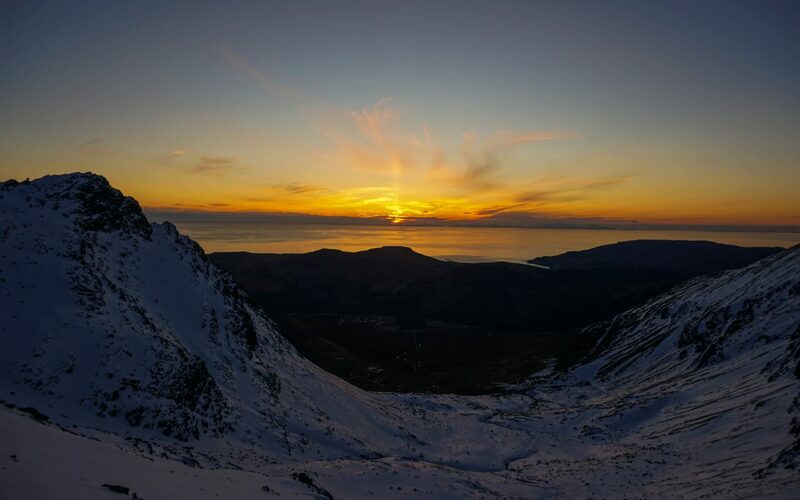 Dan has sent us this write up to find out more about the climb and the area. 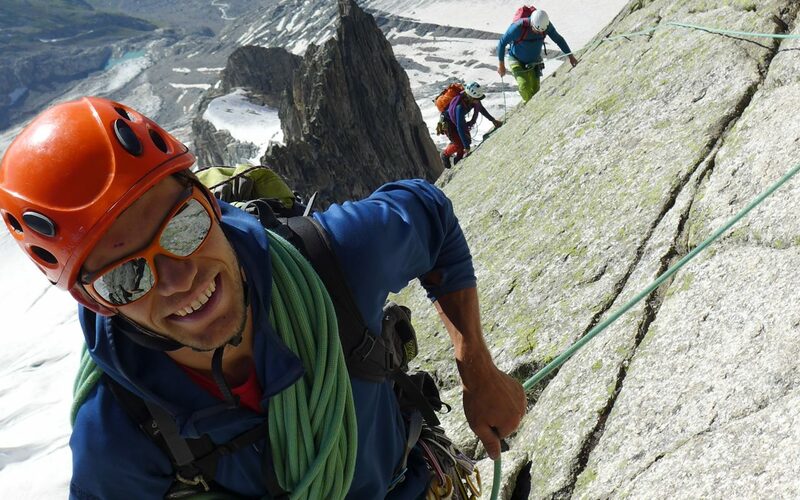 Jacob Cook has been out in Yosemite this Autumn with the goal of climbing El Cap in a day, via Freerider. 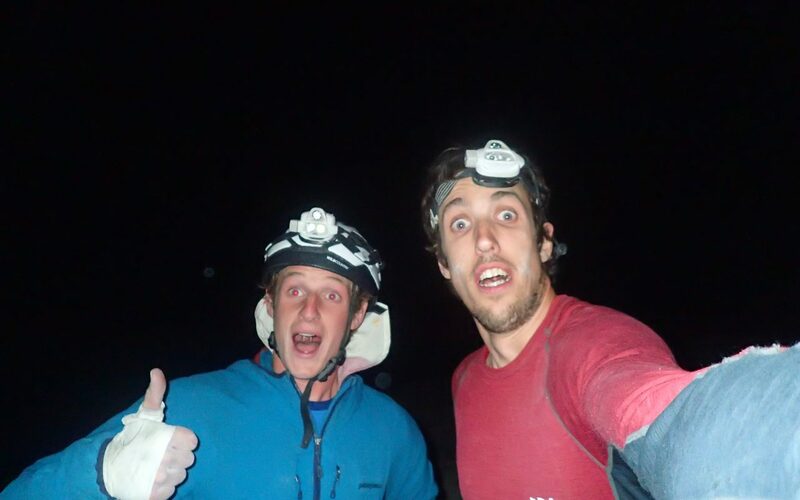 Last week he successfully completed the route in a day, taking 16 hours and 45 minutes and climbed the route with Pete Whittaker. We caught up with Jacob to find how it all went. Greg Boswell is a prolific first ascensionist in Scottish Winter Climbing, and bear attack survivor, we caught up with Greg to see what his plans were for the coming winter.